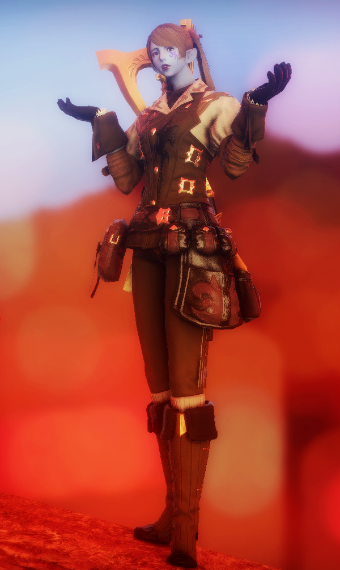 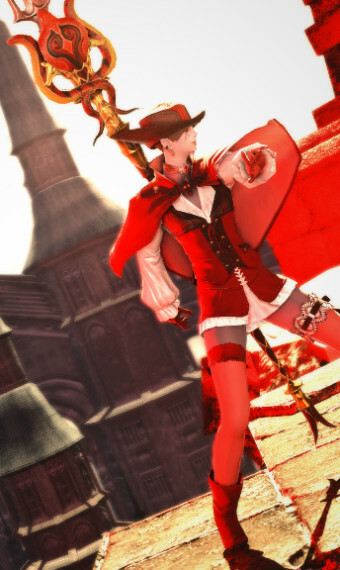 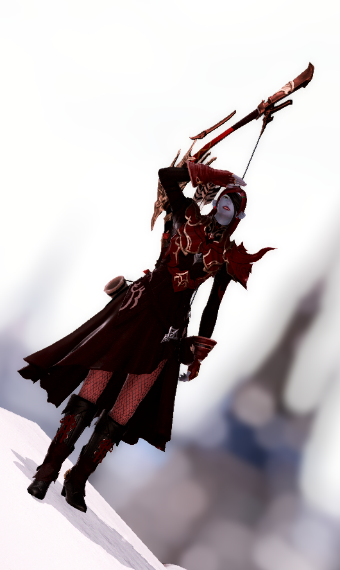 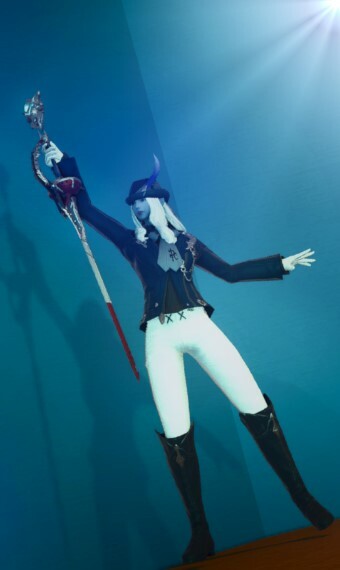 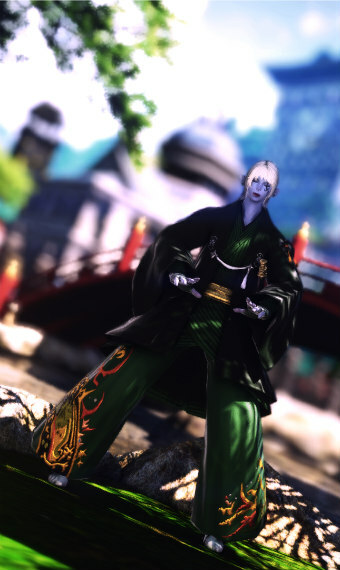 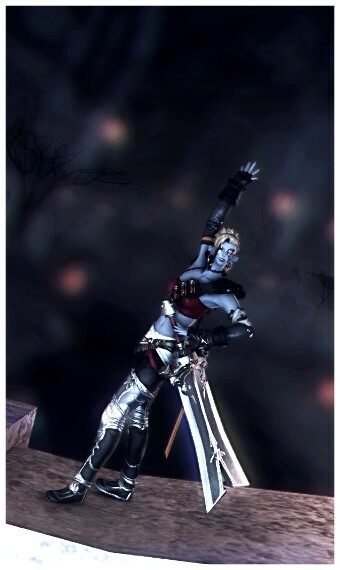 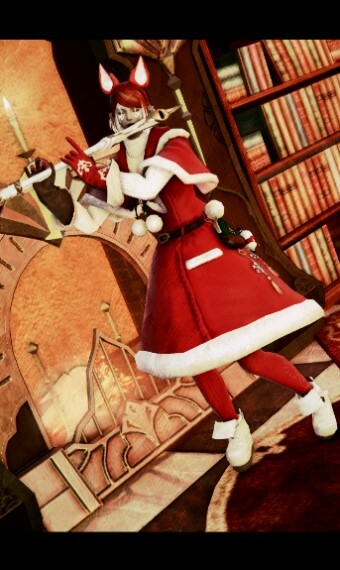 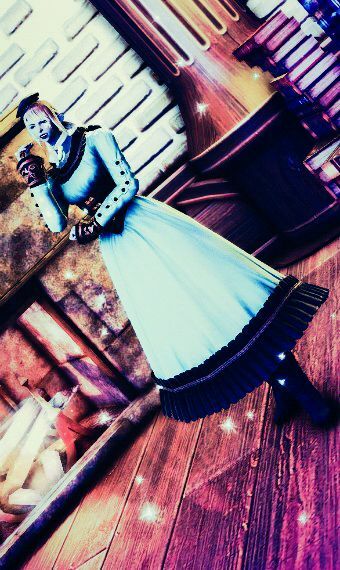 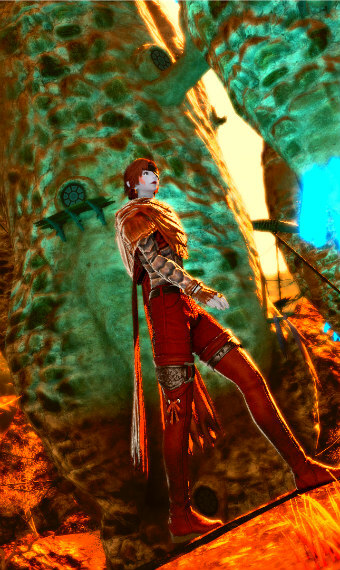 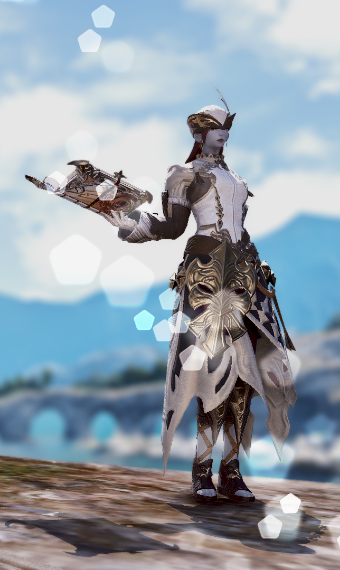 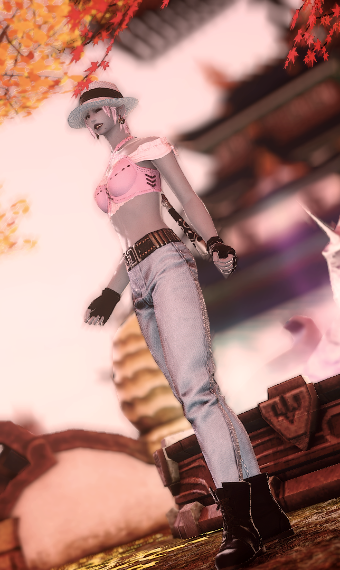 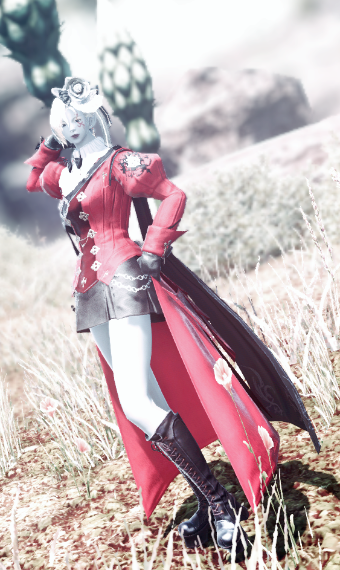 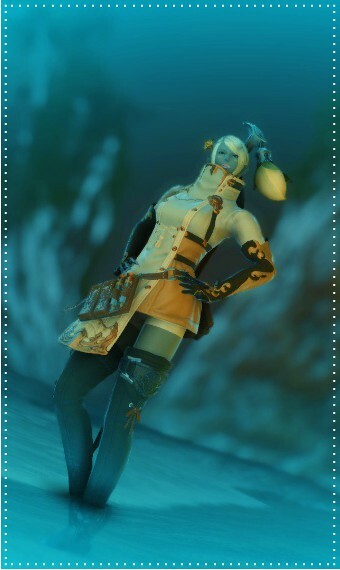 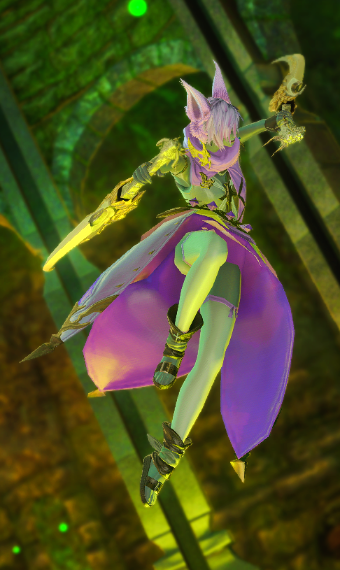 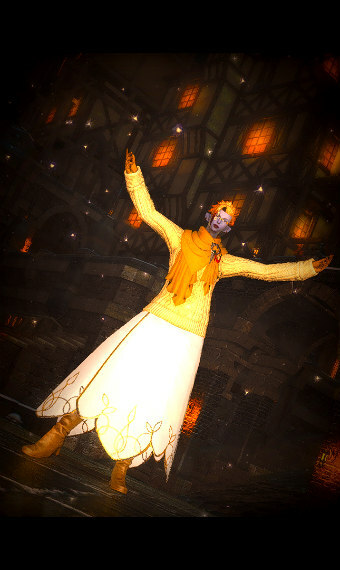 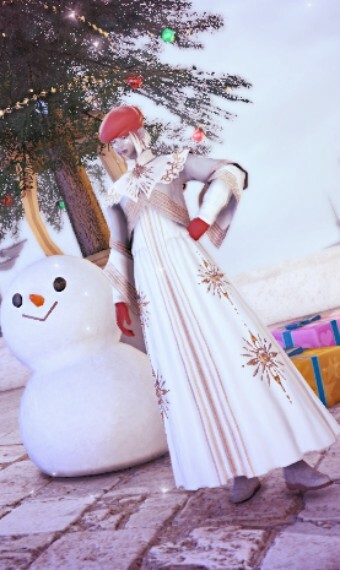 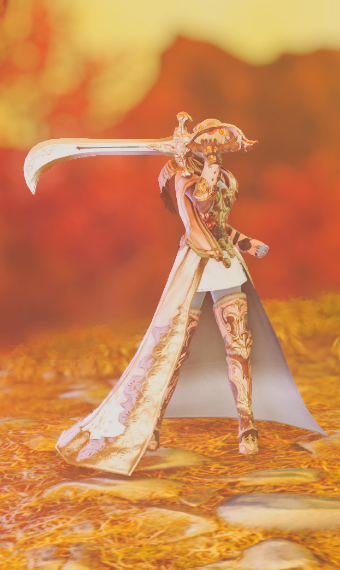 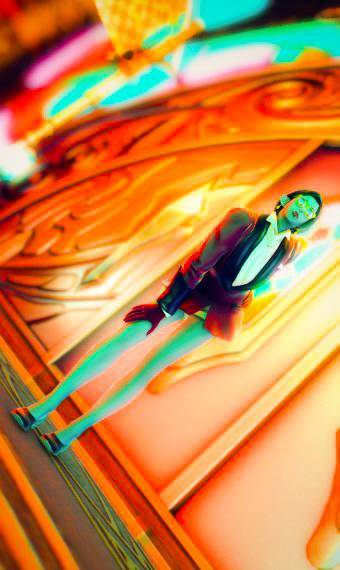 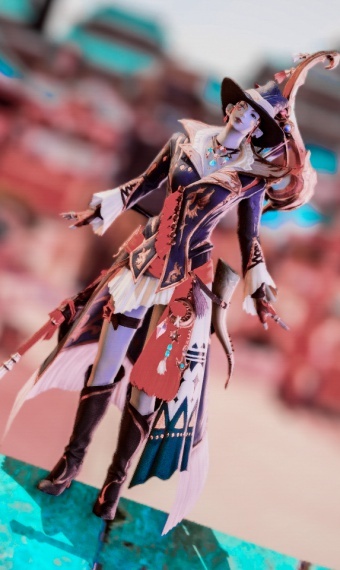 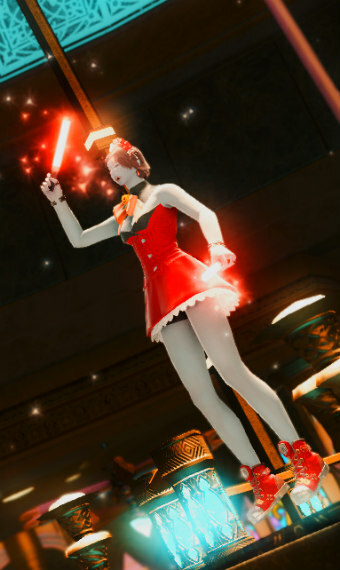 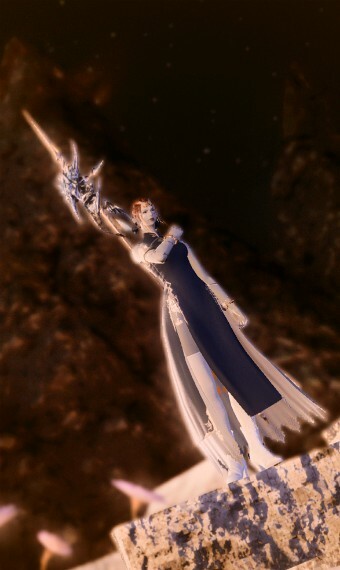 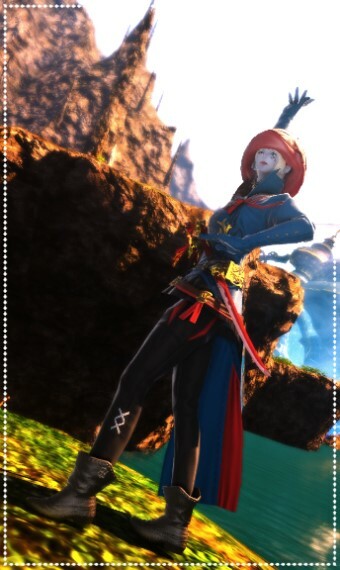 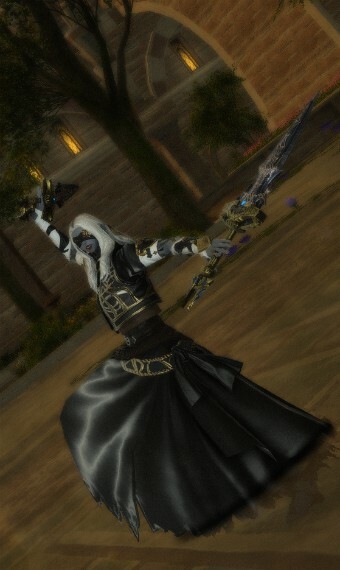 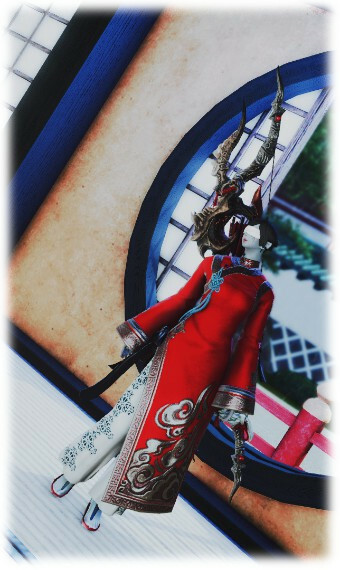 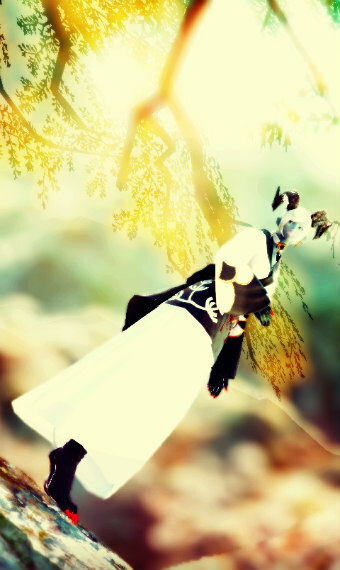 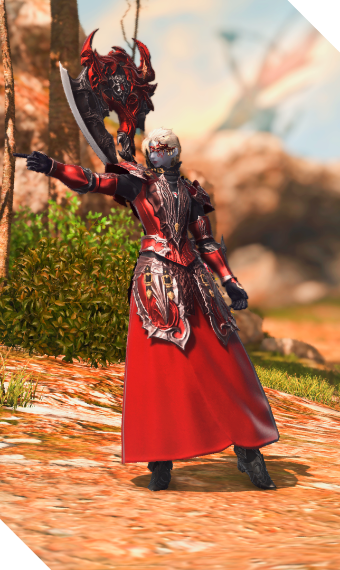 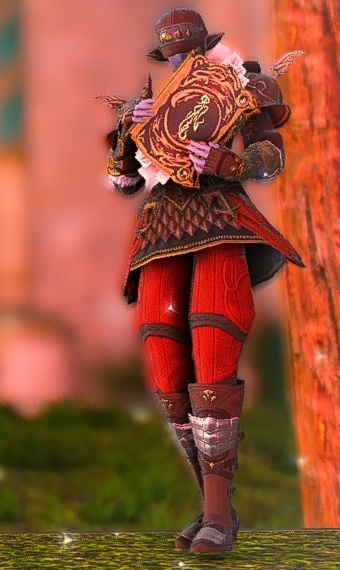 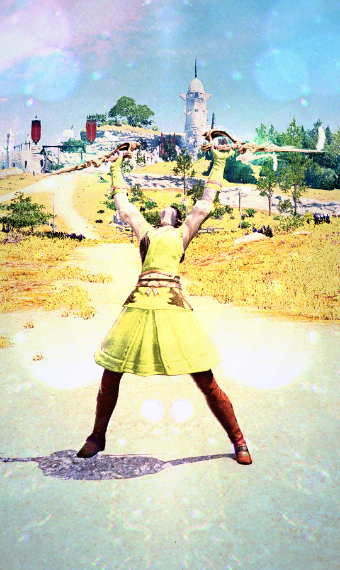 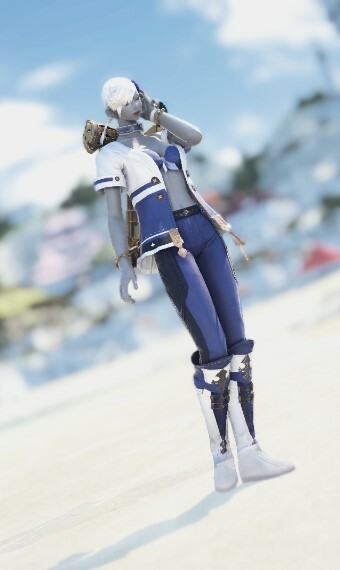 Elegant bunny glam for Elezen only. 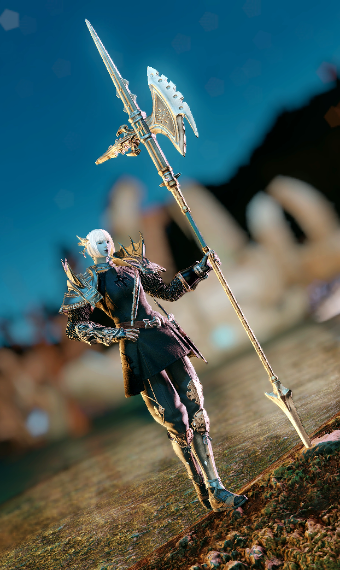 Match the set with a silver looking tool. 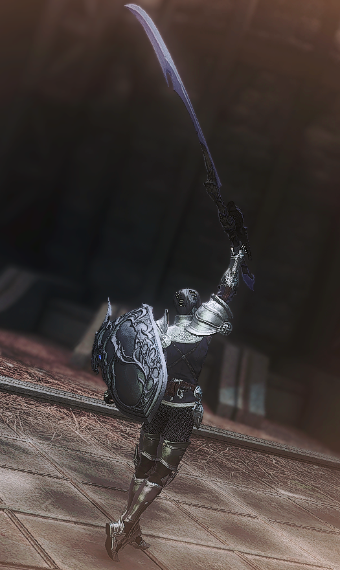 I wear Forgekeep's Hammer with it.